Dr John Chaplin is currently returning from Kaohsiung Taiwan where he attended the 3rd meeting of the APTS. The meeting was was supported by the Taiwanese Head and Neck Cancer Surgery Society. There were over 700 participants from all over the world and John presented an invited lecture on the use of Harmonic scalpel in thyroid surgery. The talks covered all aspects of thyroid cancer, thyroid nodules, goitre surgery and included multidisciplinary management of locally advanced, poorly differentiated and anaplastic thyroid cancer and also management of papillary micro carcinoma. It was culturally interesting with surgeons and specialists from a diverse range of regional and international nations in attendance. The APTS is now affiliated with the American Head and Neck Surgery Society (AHNS) Endocrine Surgery Group and this has given great endorsement to the APTS. 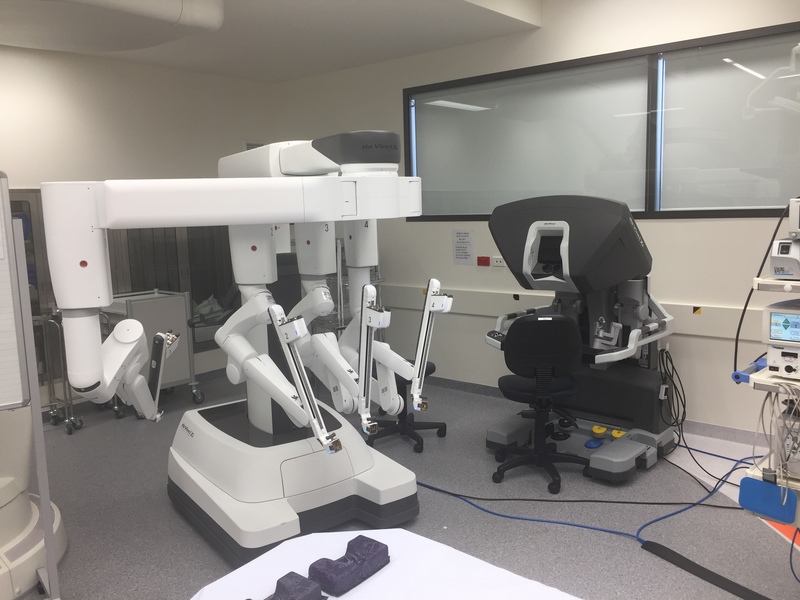 Our customer Doug has shared his unique story about undergoing one of the first Transoral Robotic Surgery (TORS) procedures in New Zealand. We are proud to have been there for Doug, providing peace of mind that the cost of the new technology procedure was taken care of so that he and his family could focus on what matters most, getting Doug well again. 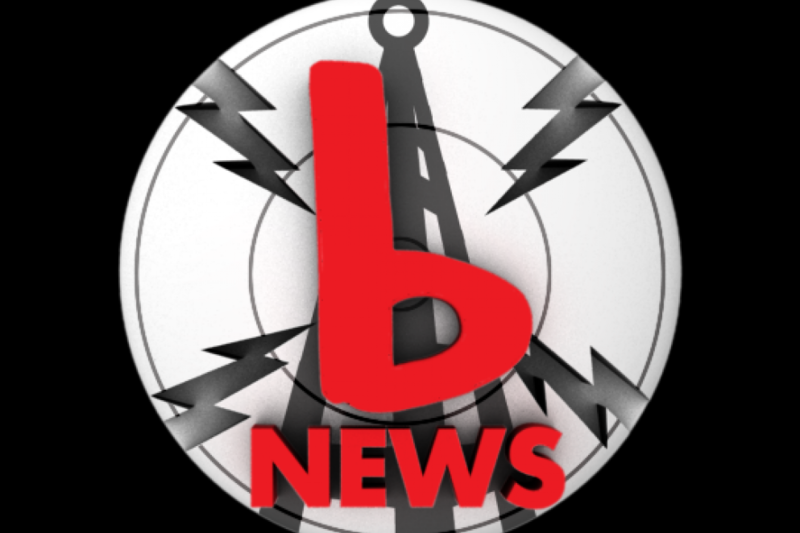 John was interviewed on the wire on bFM on Monday 30 July as a follow up to World Head and Neck Cancer Day July 27 last Friday. He spoke about HPV related oropharyngeal cancer. 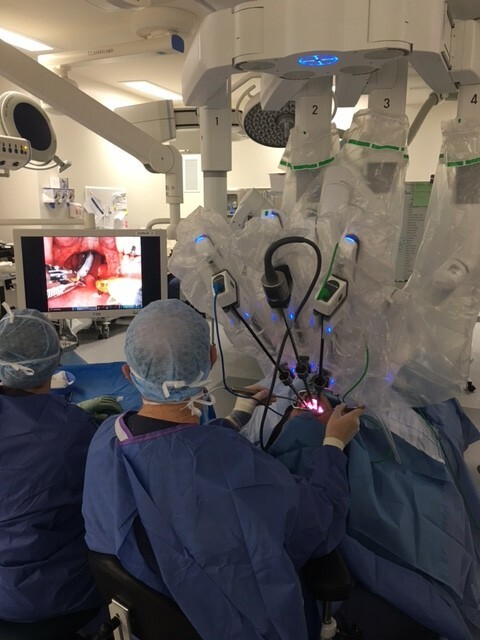 John and his colleague David Vokes performed two more cases of TORS on September 7 2017 at southern Cross North Harbour, the only Head and neck surgery centre in Auckland with a de Vinci Robot. Both patients had neck dissections prior to the TORS and both are recovering well. 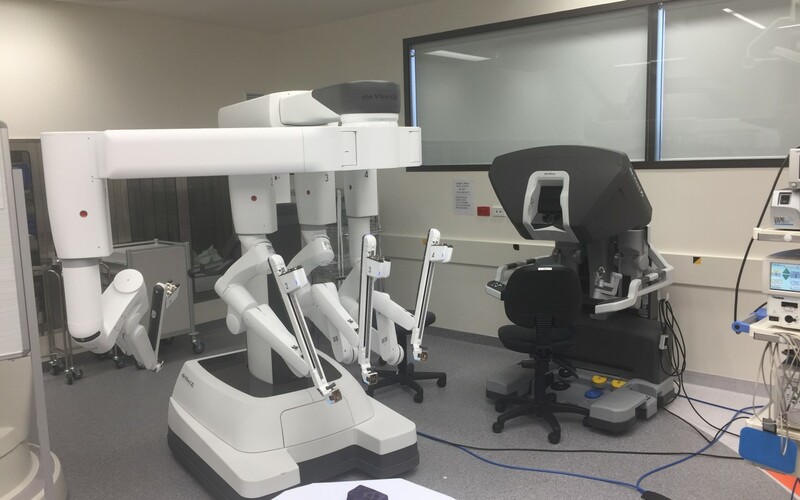 John along with his Colleague David Vokes performed 3 Transoral Robotic Surgery (TORS) resections for HPV related Tonsil Squamous Cell Cancer at Southern Cross North Harbour Yesterday using the deVinci Xi Robot. All cases went well and patients are recovering well this morning. John has just returned from Hawaii where he was involved with the head and neck surgery section of the meeting. His presentations included office based thyroid and neck ultrasound, nerve preservation in thyroid surgery, new published guidelines in the management of thyroid nodules and cancer and transoral surgery in throat cancer. John also chaired a session on salivary gland surgery and a debate on the role of immunisation in the prevention of HPV related throat cancer.